By Potsa Lotsa. 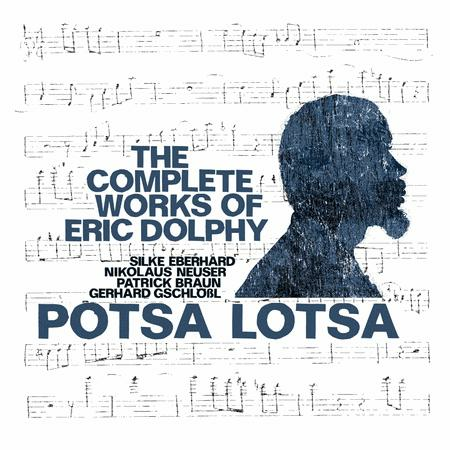 By Eric Dolphy. 2 listening CDs. Published by JazzWerkstatt (NX.JW086).